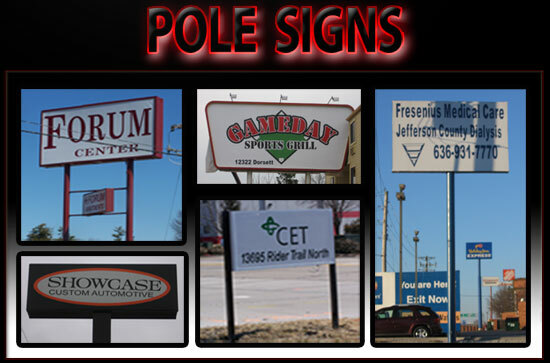 Are you looking for an affordable St Louis Sign Company to provide you with pole signage? You have come to the right place. We manufacture and ship custom pole signs all across the United States for both churches and business’s. 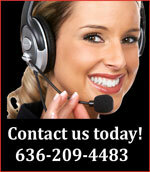 If you are a business looking for a St Louis sign shop, we can help you with any type of outdoor sign. SOI can also provide you with any type of custom sign, neon sign, LED sign, Digital sign or LED Display. We have the ability to ship both large custom signs and small custom signs right to your doorstep. If you are looking for a St Louis sign company, SOI Outdoor Sign Company has pole signs all over the St Louis area. As you are driving many of the road signs that you see will be pole signs! Pole signs are street signs that are supported above the ground surface with poles. Pole signage is typically installed on or near the main streets where your business is located. In St Louis it is very common to see road signs 40-50’ tall. Pole signs are typically illuminated with H.O. fluorescent lamps and powered by ballasts. Pole signs can also have LED displays or Digital signs attached to the faces of the signs that allow business to display announcements/specials etc… Whatever your St. Louis signage needs are we can help you! Give SOI Outdoor Sign Company a call at 636-209-4483 if you are looking for a St Louis sign company!